The U.S. Department of Justice must hand over information that justified the launch of drone attacks, including at least two cases in which U.S. citizens were killed abroad. 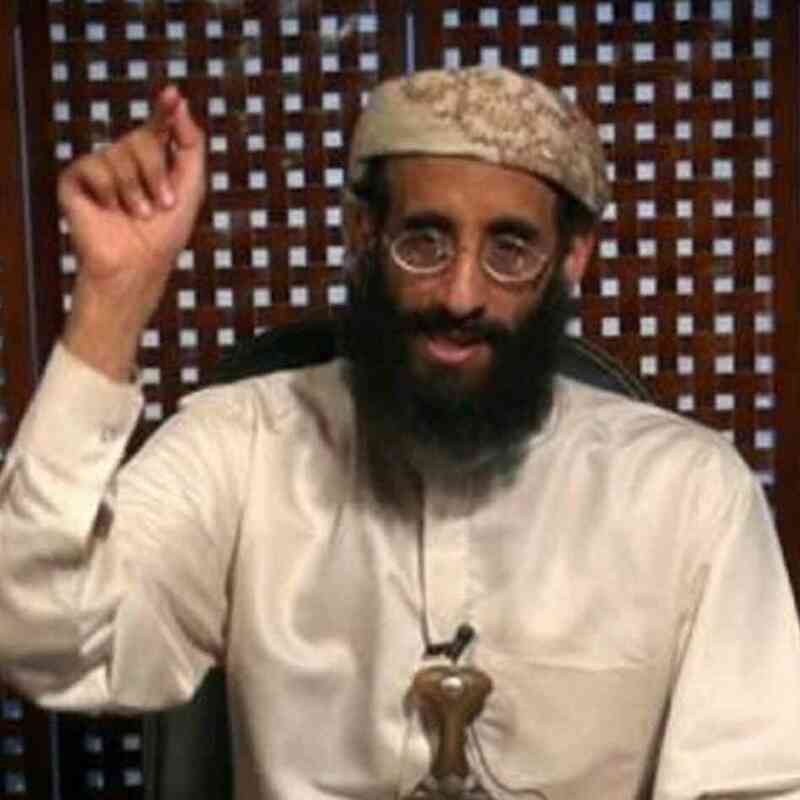 Of note, there has been significant concern over the legality of killing U.S. citizen Anwar al-Awlaki, who was killed in a drone strike while hiding in Yemen in 2011. "Whatever protection the legal analysis might once have had has been lost by virtue of public statements of public officials at the highest levels and official disclosure of the DOJ White Paper," wrote New York Circuit Judge Jon Newman. The Second U.S. Circuit Court of Appeals in New York has told the federal government to release a Justice Department memo from 2010 that discussed the legality of drone attacks on U.S. citizens overseas. Drone strikes will continue to be a valuable asset for the U.S. military, as U.S. and Yemeni forces continue a three-day siege against al Qaida in the Arabian Peninsula (AQAP).